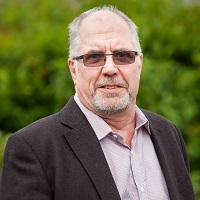 Philip became a Trustee in 2004 and took up the position of Company Secretary in 2012. Currently Philip is the Governance committee chair and sits on the Finance and Operations committees. An Architectural Assistant by profession, he currently works as a Building Design Manager for a contractor predominantly building affordable homes. 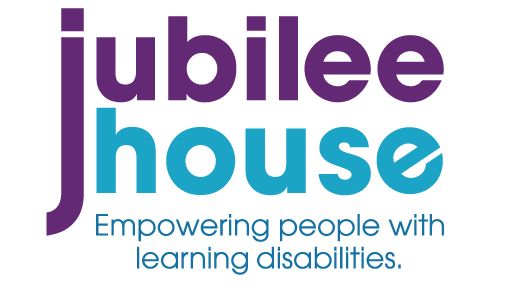 Philip first became involved with Jubilee House as a member of the contractors team who built the Peartree Short Break Centre.